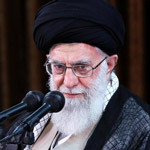 Iran's President has issued a chilling warning to President Donald Trump concerning his pursuit of hostile policies toward Iran, threating to “the mother of all wars” if he doesn't stop. Hassan Rouhani addressed the US President via Iranian news agency IRN. 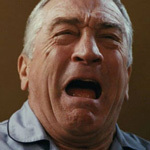 “America should know peace with Iran is the mother of all peace,” he continued. Trump then responded threatening that Iran would "suffer consequences the likes of which few throughout history have ever suffered before" if it threatened the US. 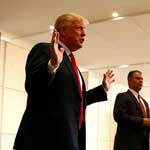 According to Newsweek: Trump has long been a staunch critic of Iran and frequently condemned the 2015 nuclear deal, formally known as the Joint Comprehensive Plan of Action (JCPOA), before taking office. 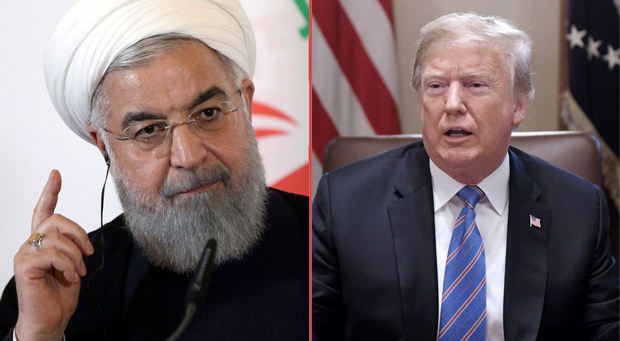 The president announced in May that the U.S. would officially withdraw from the agreement, which was signed with Iran and five other world powers. Following Trump’s decision, Secretary of State Mike Pompeo promised to implement the “strongest sanctions in history” against Tehran. According to Reuters, Iranian leaders also fear that the U.S. may be considering an invasion of their country. “The enemy’s behavior is unpredictable,” Iran’s military chief of staff General Mohammad Baqeri said, the news agency reported. However, Secretary of State Mike Pompeo recently said that the administration’s actions are intended to support the citizens of the Islamic Republic. “It’s about changing the behavior of the leadership in Iran to comport with what the Iranian people really want them to do,” the secretary said, Radio Free Europe reported. But Rouhani slammed such suggestions, arguing that it is disingenuous to simultaneously threaten Iran while claiming to support the Iranian people. 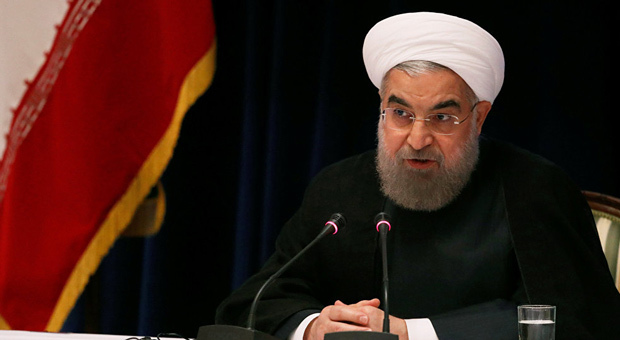 “It is not possible to provoke the Iranian people against the country's security and interests,” Rouhani said. In June, Iranian leaders also warned that Tehran was prepared for any military aggression from the abroad. 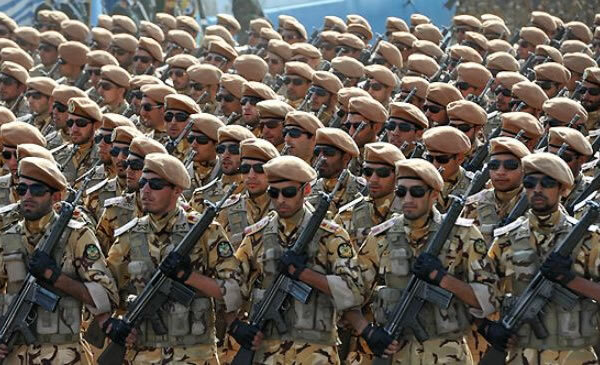 Major General Yahya Rahim Safavi, the top military adviser to Iranian supreme leader Ayatollah Ali Khamenei said that the country's armed forces are prepared to handle any military threat by the U.S., Israel and their allies.